Live, breathe and immerse yourself in Sri Lanka's culture and its overwhelmingly rich heritage - we've got some spectacular places lined-up for you. Plan your itinerary in advance so we can organize the trip. 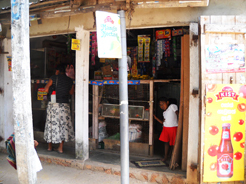 Take a trip around the village. 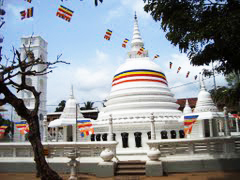 The 100 year old Mabima temple in Gamapa, is over a century old. 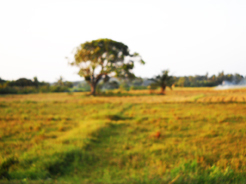 Drive along the picture-perfect paddy fields and if you visit around February-March which is the harvest season you can catch sight of farmers reaping their bounty. 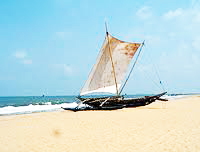 The sun-kissed fine white sand and turquoise waters of the Negombo beach is just a short drive away. Soak up the hustle and bustle and bristling hive of activity in the Pola nearby. 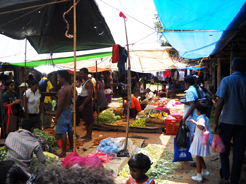 From clothes to fresh vegetables, fruits and candies, you'll find yourself taking back home a range of goodies at bargain prices. 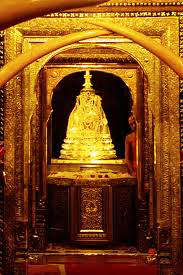 Housing the Sacred Relic of the Tooth of the Lord Buddha, The Sri Dalada Maligawa located in the pristine hilltop is an extremely popular tourist attraction and is the most visited destination in Kandy. An enchanting must-see. Hone your golf game in one (or all!) 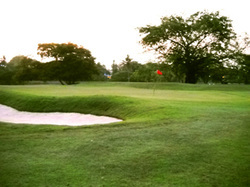 of Sri Lanka's 3 courses - Royal Colombo Golf Club located in the commercial capital - Colombo, Nuwera Eliya Golf Club located in Sri Lanka's Little England - Nuwera Eliya and Victoria Golf and Country Club located in Sri Lanka's hill capital and last Singhalese kingdom - Kandy. 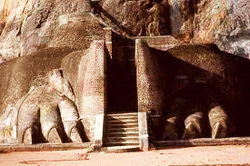 Sri Lanka is enriched with many museums that capture the island's glorious past. 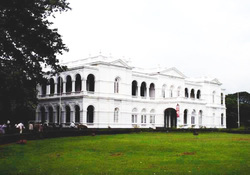 The Colombo museum in Colombo 7, The Dutch museum located in Colombo 1, The Galle National musuem located in Galle and The Kandy National museum located in Kandy are a few of the more popular ones among tourists. 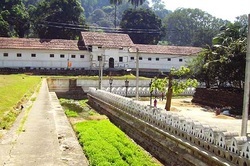 North of The Sacred Temple of the Tooth lies King Sri Wickrama Rajasinghe's palace over seven centuries ago. Step inside and see the Magul Maduwa (the royal court) which is where the kings held their royal court. Be fascinated with the stunning intricacy of the wood carvings of the wooden pillars and the magnificent heritage of this ancient kingdom. You'll be left in awe at this ancient architectural marvel.